You might have missed it in the pre-Christmas rush but Finis have just launched a brand new paddle design that is completely unique. 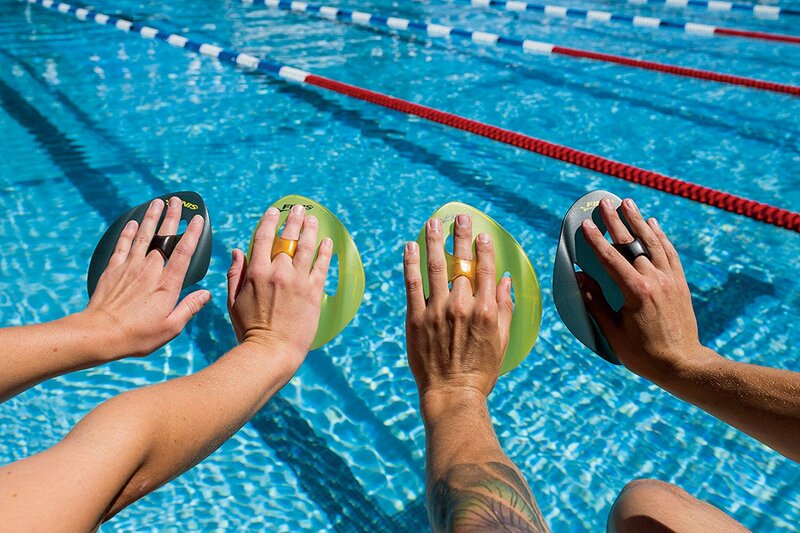 Worn with the black paddle on your right hand and yellow on your left isolates your bicep and pectorial muscles. Swap hands and the ISO paddle isolates your lat and tricep groups. 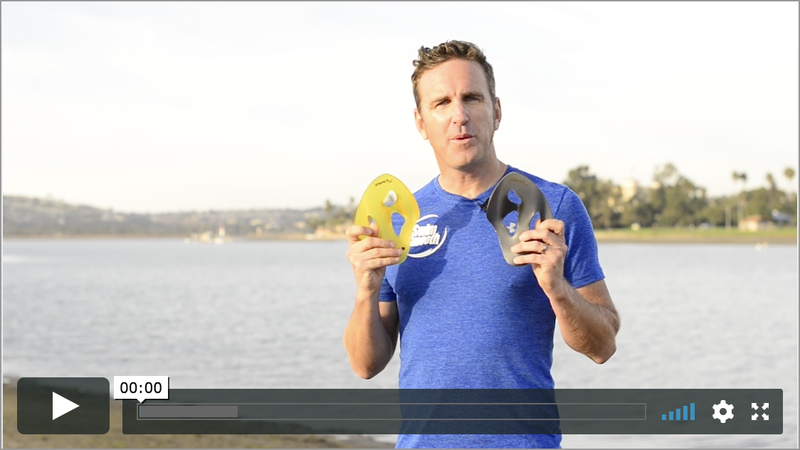 Just like the Finis Freestyler and Agility paddles (more on them below) the ISO is not a strength paddle. Yes it provides some increased resistance through your catch and pull but it is primarily a technique paddle. Over a period of time swimming with the paddles in both orientations helps you develop a good pull pathway and utilise the right muscle groups at the right time. 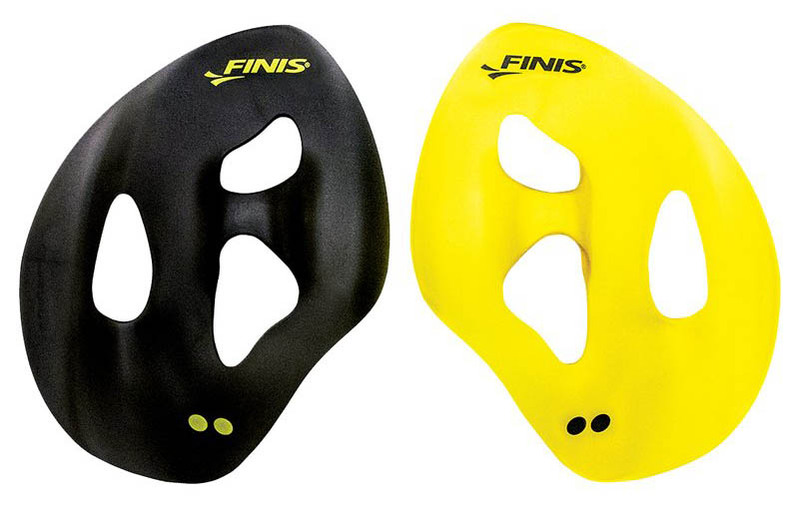 If you have been following Swim Smooth for a while then you will know that we are big fans of Finis paddles, particularly the Freestyler and the Agility paddles. Both are technique paddles and have very specific purposes outlined below. The ISO adds something additional to the range. If you have benefitted from using the Agility or Freestyler paddles in the past you'll love the ISOs - they will challenge you and give you a new sense of proprioception during your catch and pull. Gives feedback on the position and angle of your hand to help remove crossovers and improve your catch setup at the front of the stroke. The ISO paddle is one of those designs that makes you think "damn why didn't I think of that?". A fantastic non-symetrical idea beautifully executed!